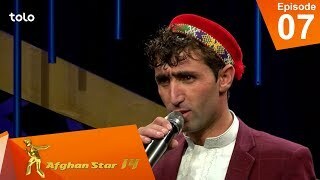 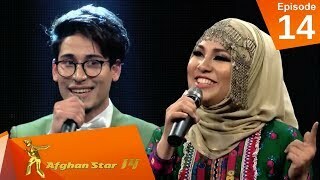 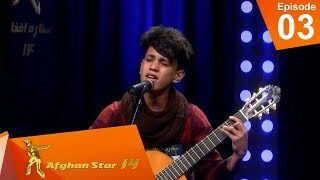 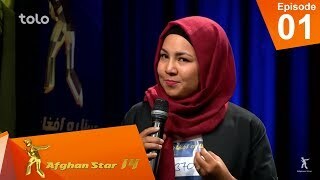 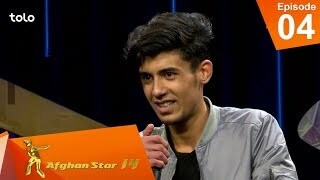 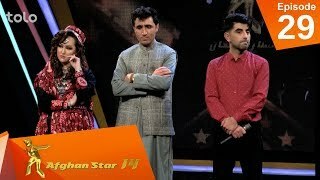 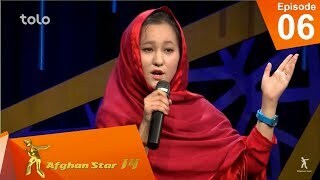 Afghan Star has consistently grown for 12 years and is the #1 musical talent program in Afghanistan! 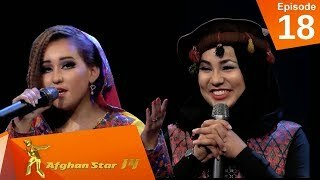 The show exceeds all ethnical, language and gender barriers, and has been a catalyst for social and cultural change in Afghanistan since its inception. 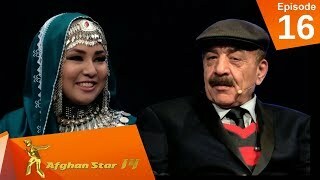 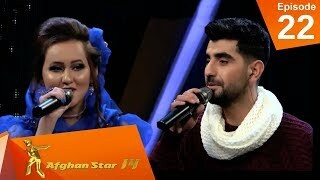 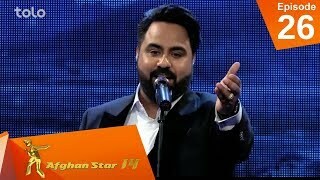 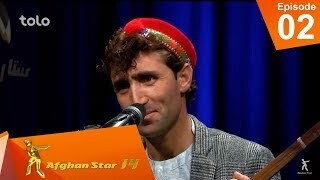 Afghan Star brings together the entire nation through music! 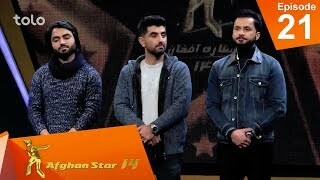 12 years in a row, the show has achieved an important milestone…driving the growth and development of the countries music industry. 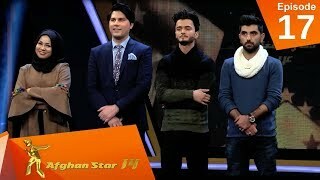 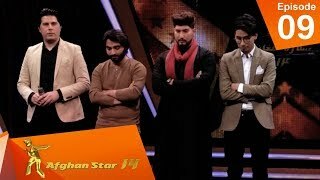 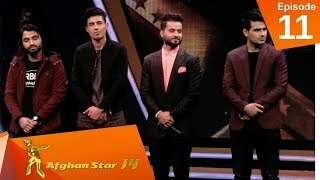 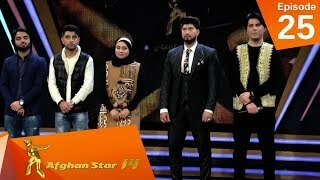 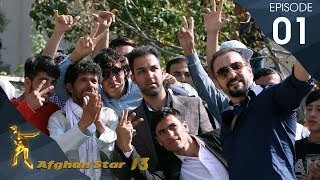 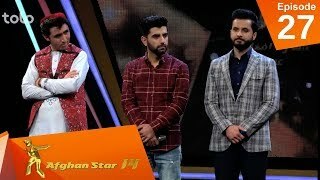 Once again in Season 13, a caravan of judges will travel to the key cities of Afghanistan to audition and select the best contestants.